India’s leading Overseas Education Consultant Orient Spectra provides quality services in the field of overseas education consultants in Hyderabad, India. We offer comprehensive services to students and professionals from all parts of India, who wish to study, work and settle in the United States of America, U.K, Canada, Ireland, Hong Kong, Denmark, New Zealand, Germany, Singapore and Australia. 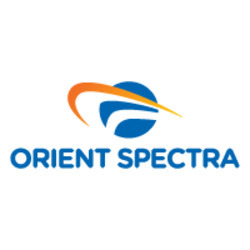 Orient Spectra has been established under the aegis of Mr.Srinivas Goud who has been in the field of overseas education for the last 9 years. Our vision is to give a flight to dreams and provide quality education consulting services to students. One stop shop for all your international education needs, established in 2005, Orient Spectra has come a long way in providing quality services in the field of overseas education.